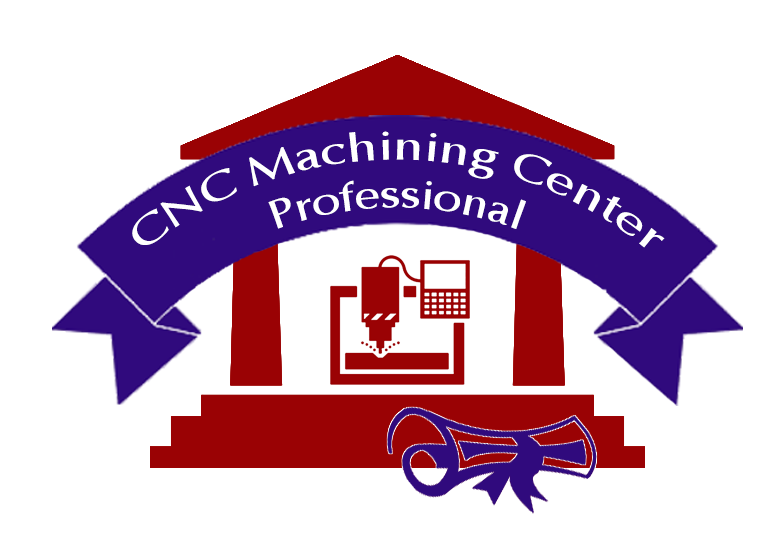 The CNC Machining Center Production Professional Career Program prepares you for an entry-level position as a CNC machine operator. Computer numerical control (CNC) machining center professionals transform raw materials into finished products used in commercial, automotive, medical, and aerospace products. CNC machining center production professionals produce parts that range from simple bolts of steel to titanium bone screws for orthopedic implants. CNC machining center professionals work from blueprints, or computer-aided design (CAD), and computer-aided manufacturing (CAM) files. They set up and operate CNC machine tools and monitor the feed and speed of machines and measure, examine, and test completed products for defects. Employment of CNC machinists are projected to grow 7 percent from 2012 to 2022. *Source: U.S. Bureau of Labor Statistics. May 2016.